Montessori Academy views every child and family as part of our extended Montessori community. We value each child’s uniqueness, and respect their individual, cultural and religious background. Through positive interactions with children, families and our staff, we aim to deliver a holistic Montessori learning program. 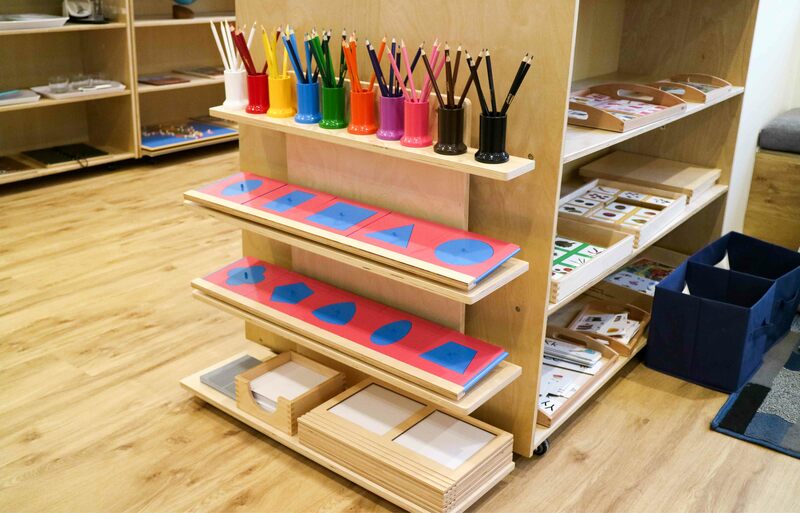 This program aims to connect the home and the outside world with the Montessori classroom. 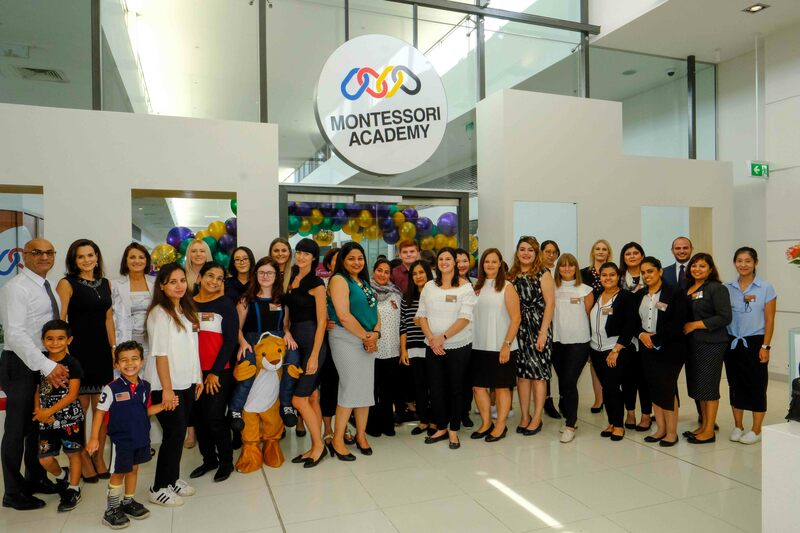 Our Family Care Team and Educators are there to support you from the moment you first inquire about a Montessori Academy early learning service. We encourage families to share their expectations and hopes about their child’s early learning journey with us. Our team want to know about your child’s special interests, and everything them makes them unique and special. Once children commence the Montessori program, families are regularly invited to participate in activities. This includes providing feedback on curriculum planning, children’s learning experiences, and the Quality Improvement Plan for the service. Open Door Policy: At any time, families are welcome to discuss their feedback about any aspect. 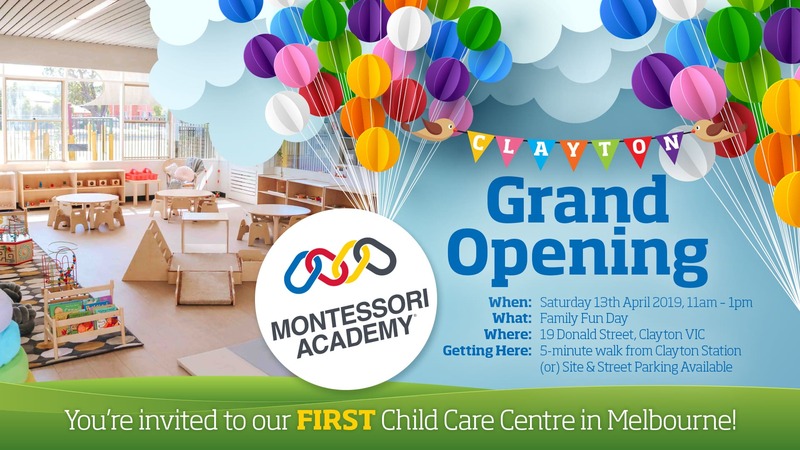 This includes Montessori Academy’s service delivery, centre operations, and educational programming. Our Centre Managers are always available to schedule in a one-on-one meeting to ensure that our services exceed family’s expectations. Parent Involvement Activities: All Montessori Academy services welcome planned parent involvement and participation. Parent involvement activities encourage families to present a learning experience at their child’s campus. This typically includes a presentation or activity based on their career, area of expertise, or culture at their child’s campus. Parent Information Night: Montessori Academy campuses host Parent Information Nights regularly throughout the year. These events provide families with the opportunity to deliver feedback directly to your child’s Room Leader and Centre Manager. Family Feedback: There are Feedback and Parent Involvement Forms at all Montessori Academy services. This allows our services to continually improve. Campus Events: All Montessori Academy campuses host regular events and incursions as part of their educational program. Events often include the Christmas Concert, Multicultural Days, Graduation, Mother’s Day, Father’s Day and Grandparent’s Day. Families are welcome to attend campus events and participate in any way possible. To find out about the events at your child’s centre, ask your Centre Manager for a copy of the centre’s event calendar. 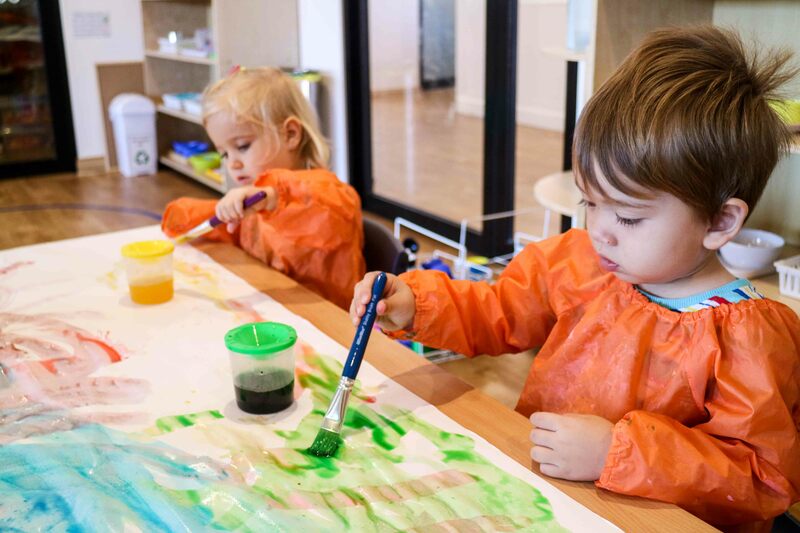 Quality Improvement Plan: Every Montessori Academy childcare service has a Quality Improvement Plan that covers the seven areas of the National Quality Standards. Every survey and feedback form that families fill out, play an important role in shaping the future direction of the service. To find out more about family participation at your child’s Montessori Academy campus, please contact our dedicated Family Care Team on 1300 000 162 or your child’s Centre Manager.